Nancy P’s can cater your next business breakfast meeting or lunch, special event or birthday party. 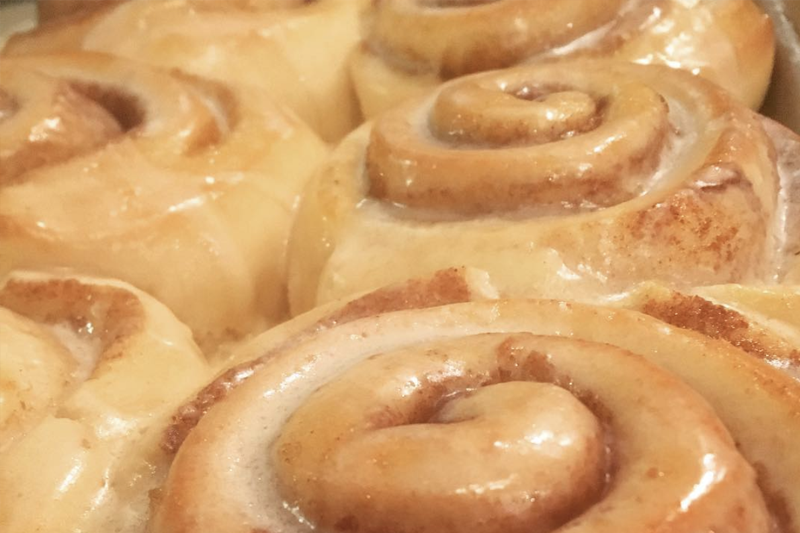 Whether you need a dozen savory breakfast pockets and cinnamon rolls or sandwiches, salads and a custom cake, we can put together a menu just for you. Call us at 1-541-322-8778 to place your order. We are known for our delicious butter crust fruit and nut pies. Couples often order them for a pie table at their wedding. 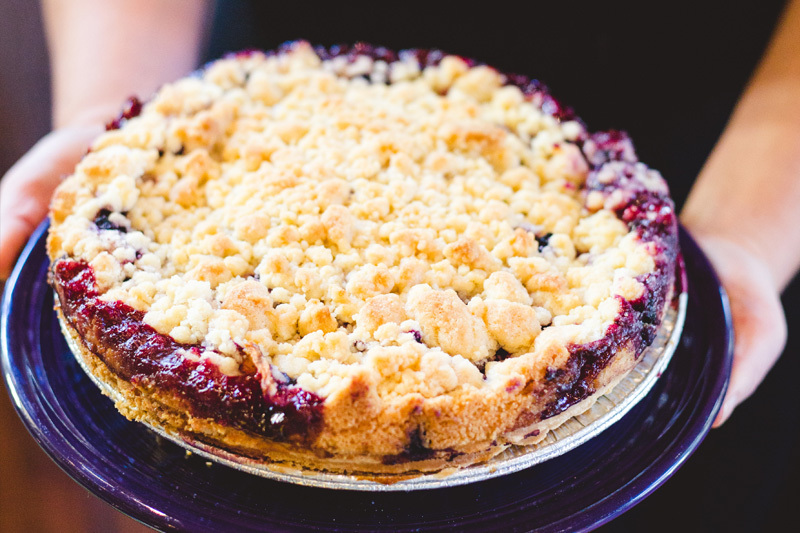 You don’t need a big event or a holiday to order a custom pie, they are tasty anytime. For our list of pie options and pricing see our menu. Order sweet, delicious custom cookies for your next holiday, birthday, anniversary, baby shower, bridal shower or any special celebration. 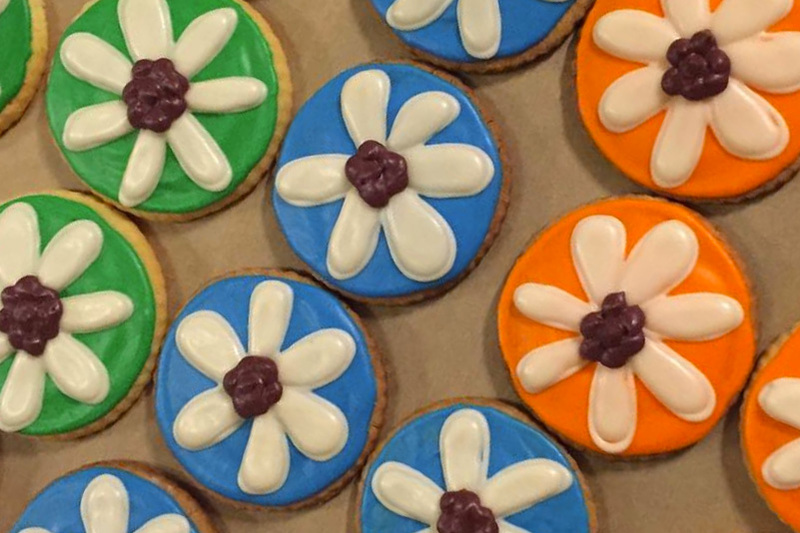 We have tons of different cookie shapes and designs to choose from. Call the bakery for options. 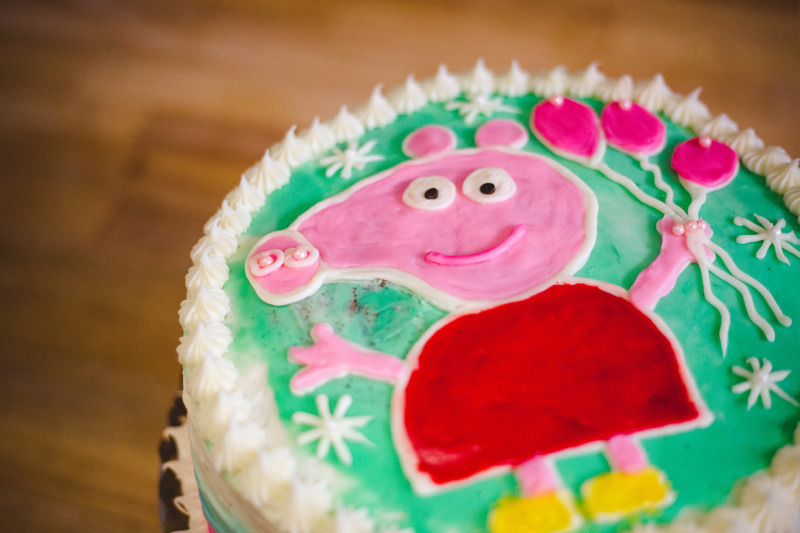 Order a moist, delicious custom cake for your next birthday, anniversary, baby shower, bridal shower or any special celebration. You can choose your cake flavor, frosting and optional ganache or fruit fillings. For our list of cake options and pricing see our menu.